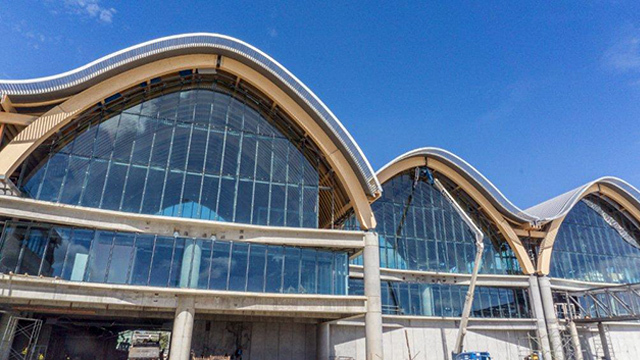 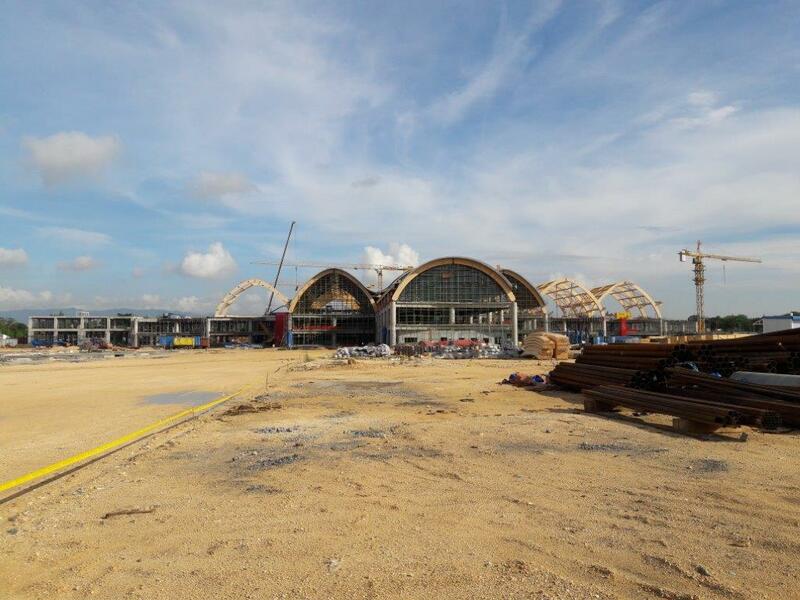 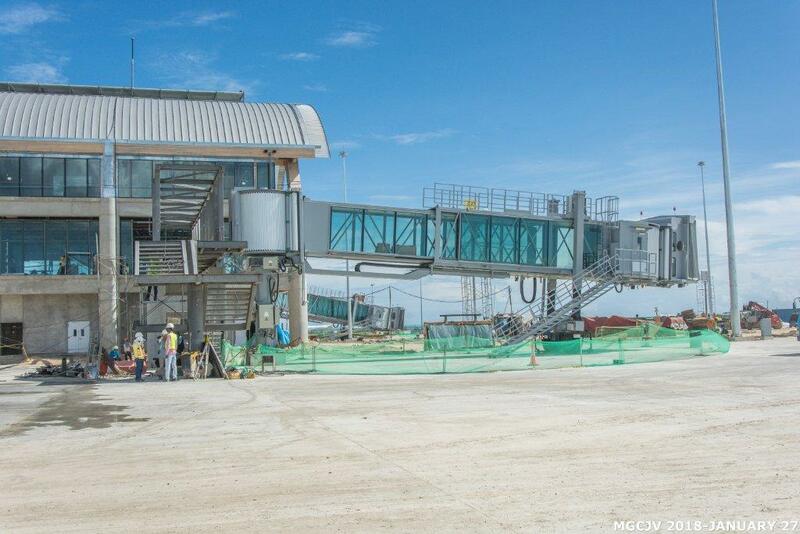 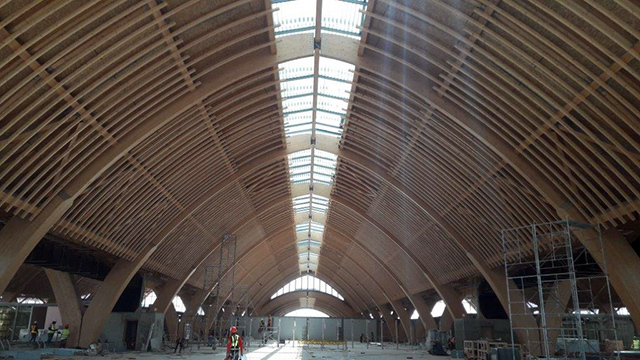 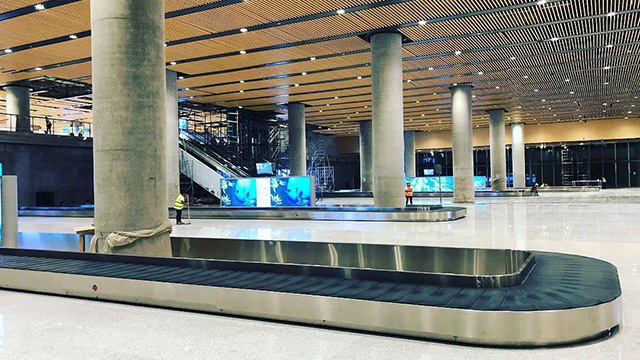 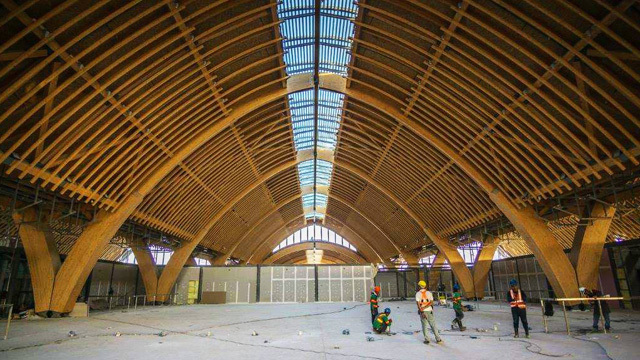 Terminal 2 of the Mactan-Cebu International Airport (MCIA), which is touted as the Philippines’ first “resort airport,” will be inaugurated this coming June 7 though commercial operations are scheduled to begin only by July 1. 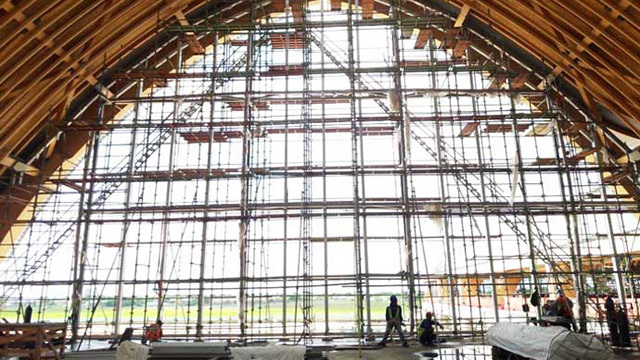 It was built by a consortium composed of Philippine construction company Megawide Construction Corp. and India-based GMR Infrastructure Ltd., operator of the Delhi International Airport and the Hyderabad International Airport in India. 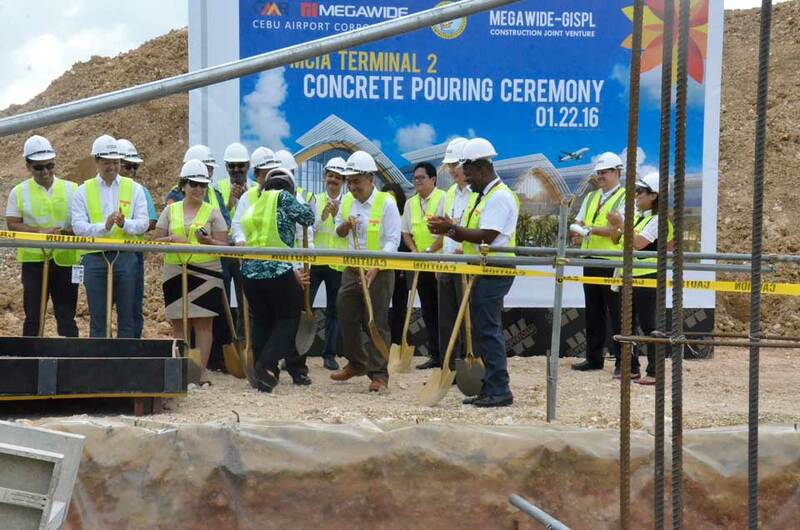 They formed a joint venture called the GMR Megawide Cebu Airport Corp. (GMCAC). 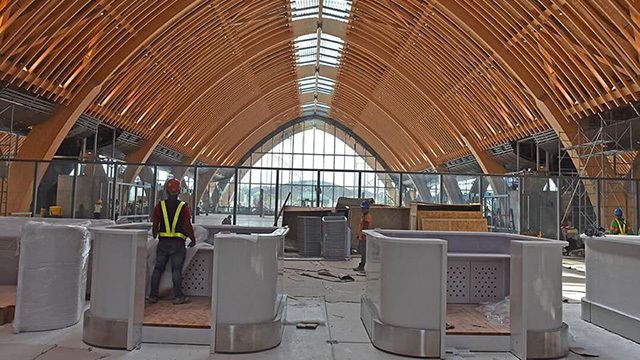 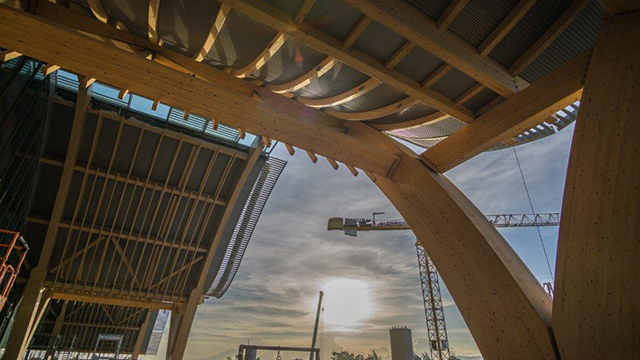 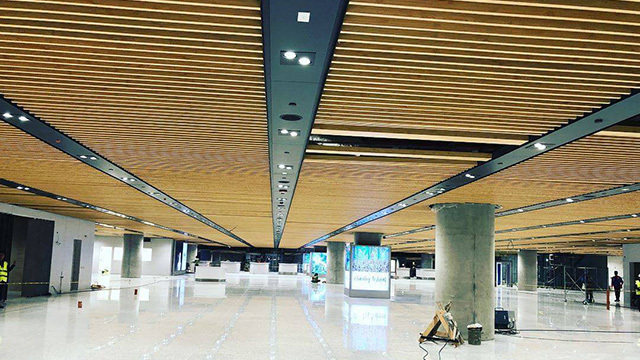 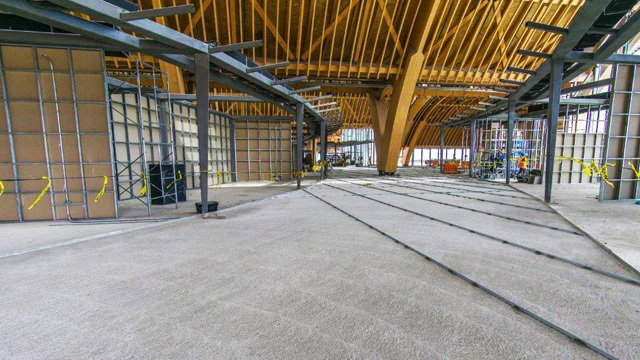 Even now, the new airport terminal’s unique and sleek design is already winning admiration from all over the world. 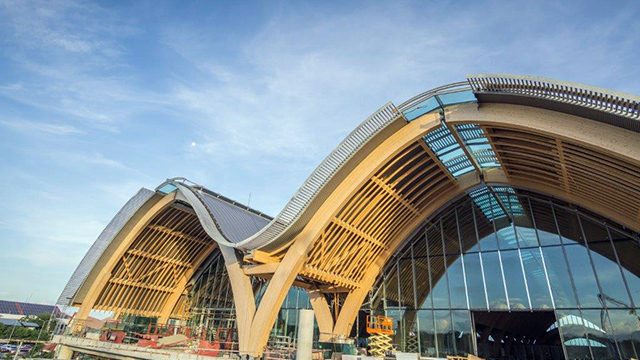 It has received numerous awards for its architecture such as the Kohler Bold Design Award for Innovation in 2017. 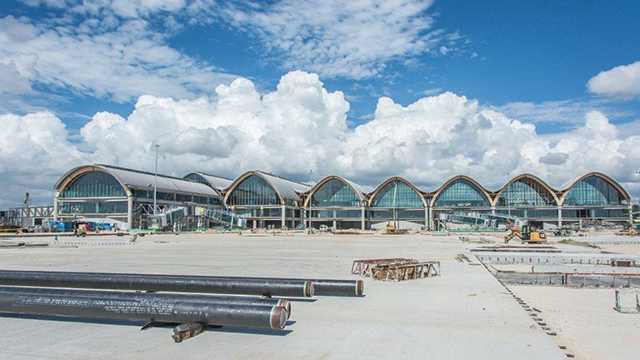 The MCIA is the second largest airport in the country by passenger volume, receiving over 10 million passengers last year. 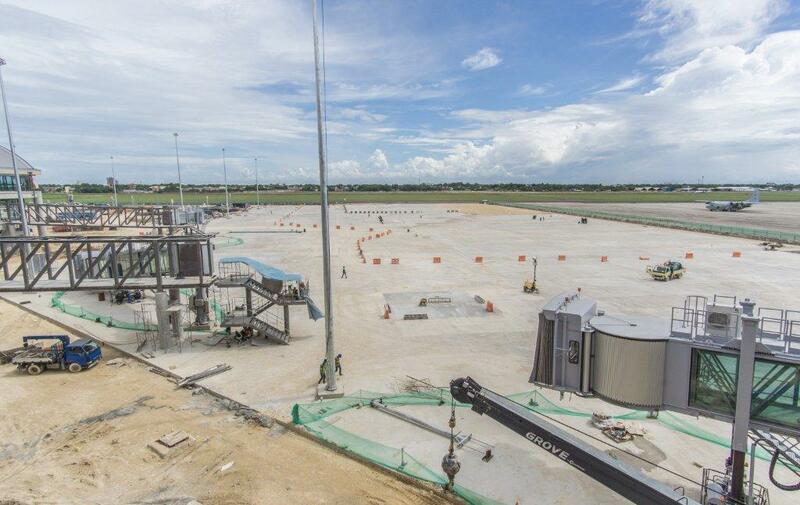 With the new terminal, the airport aims to grow passenger capacity to 12.5 million in order to meet the rising demand. 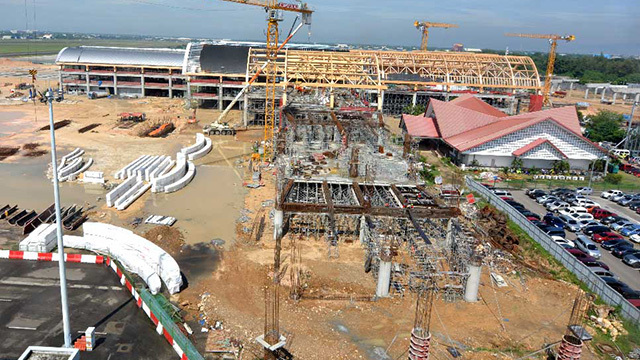 Work on the project began on June 29, 2015. 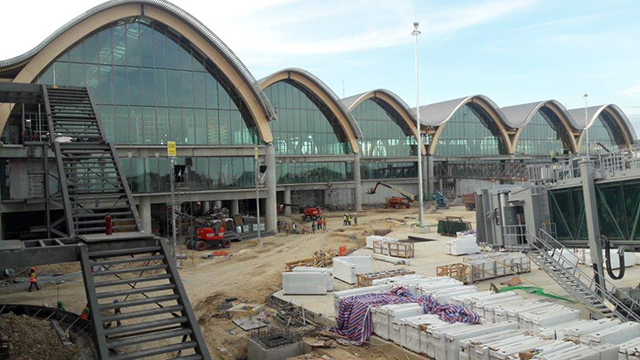 Almost exactly to the day three years later, MCIA’s Terminal 2 is set to begin commercial operations. 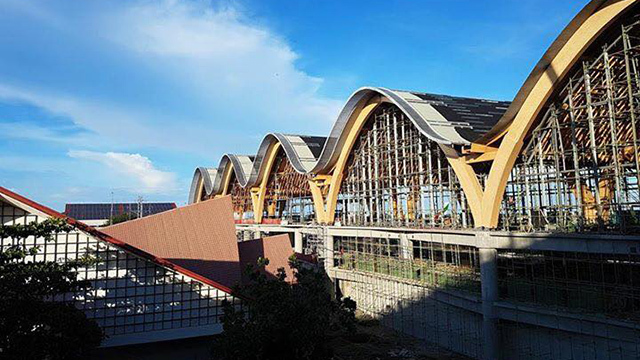 Here are some pictures, courtesy of the Public Private Partnership (PPP) Center and the Department of Transportation (DOTr), showing the progress of the construction project until early this year. 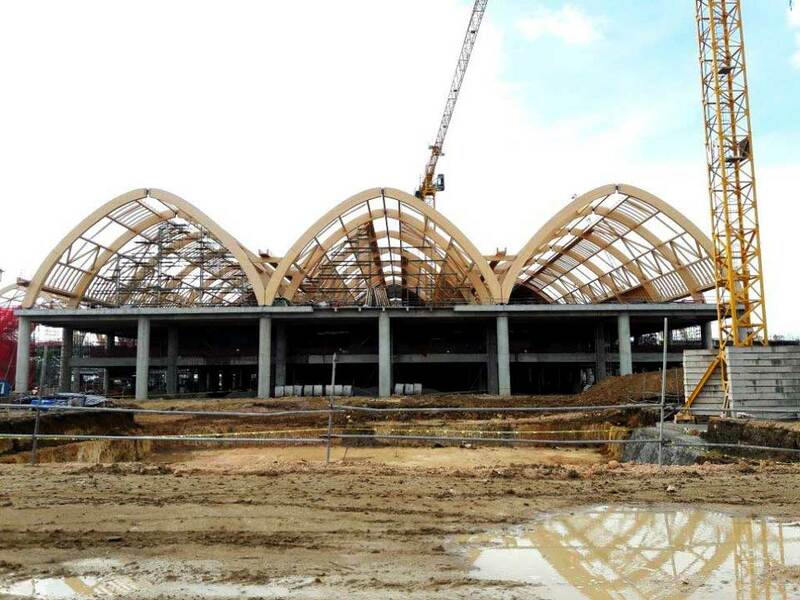 IMAGE Photo courtesy of PPP Center and DOTr.